Koni FSD Front Shock Absorber for 2007 - 2018 Sprinter 3500 for models with 4 or 6 cylinder engine and dual rear wheels. *Not for 4x4 models. I replaced the OEM front shocks with the Koni shocks at the same time that I replaced the rear shocks and added an auxiliary anti-sway bar. 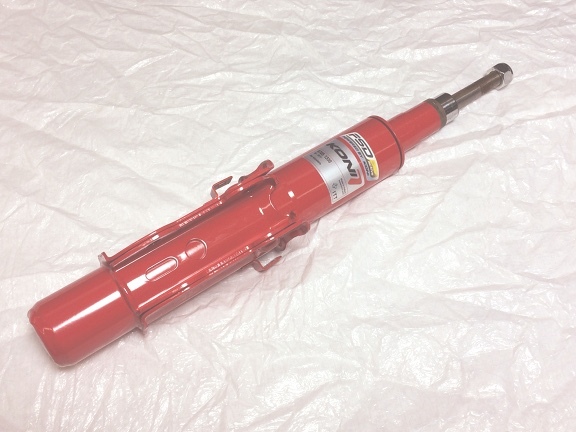 The Koni shocks eliminated all of the choppiness of the OEM shocks.